Hsueh-Fen Chen, Ph.D., associate professor in the UAMS Fay W. Boozman College of Public Health and lead author on the study. May. 29, 2018 | May 29, 2018 | Researchers at the University of Arkansas for Medical Sciences (UAMS) call for revision to the Hospital Readmissions Reduction Program to reduce unintended consequences that could threaten the health care delivery system in the Mississippi Delta region in a new study published in The American Journal of Managed Care. The program provides financial incentives for hospitals to deliver higher-quality, higher-value care by reducing Medicare reimbursements to hospitals with higher-than-average readmission rates for selected conditions. The study examined data from 2013-2016 for counties that fall under the Mississippi Delta Regional Authority, in parts of eight states: Alabama, Arkansas, Illinois, Kentucky, Louisiana, Mississippi, Missouri and Tennessee. 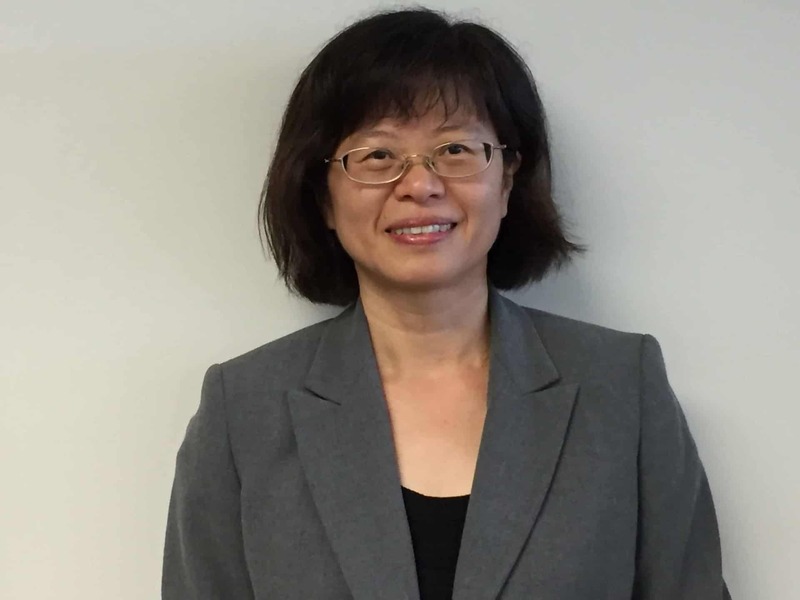 Chen and her colleagues compared 30-day readmission ratios for hospitals in the Delta region, the remaining counties of the eight Delta states, and the rest of the nation. When not controlling for hospital and community factors, they found the Delta region and state hospitals had higher readmission ratios for pneumonia, heart failure and heart attacks. But when they controlled for hospital and community factors, the significant difference in readmission ratios for pneumonia and heart attack disappeared, and the difference for heart failure was much less pronounced between hospitals in the Delta region and those in the rest of the nation. Factors linked to higher readmission ratios for pneumonia and heart failure were whether a patient was treated in a major teaching hospital, which tend to take the sickest patients, and the percentage of the community that is African American. Oddly, high poverty was associated with lower readmissions for heart attacks, but the researchers noted that mortality rates for this condition are very high if patients cannot access treatment in a timely manner. Chen and coauthors conclude that these findings show that changes to the program are necessary and urgent to ensure that the resources are not removed from the communities that need them most. Her co-authors are Adrienne Nevola, M.P.H. ; Mack Bird, Ph.D.; Saleema Karim, Ph.D.; Michael Morris, Ph.D.; and J. Mick Tilford, Ph.D., from the Department of Health Policy and Management and Fei Wan, Ph.D., from the Department of Biostatistics, both in the UAMS College of Public Health.